Joshua Kissi, one half of Street Etiquette, a creative agency from the Bronx, New York, eloquently says, "Rewriting history with a passion to communicate strategically uses style as a narrative to not only create a new identity, but to also cover topics such as fashion, music art, culture, but also socioeconomic issues." 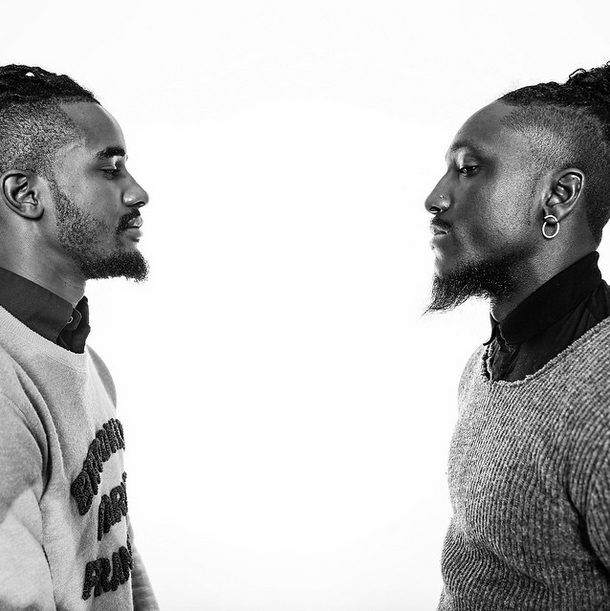 With the platform he and Street Etiquette's other half, Travis Gumbs, have built both gentleman are sharing their own stories through an artistic and creative way using style as a reference point. On November 1, 2014 the duo blessed the stage at TEDxNewYork to deliver their "Style is Story" talk to their native audience, explaining how they draw on Black History as a vehicle to express modern aesthetics and questions needed to be addressed in our society today. Street Etiquette's TEDx Talk is available below.